I switched out the ponytail for a thicker variant, and this is one of my favorites tbh. 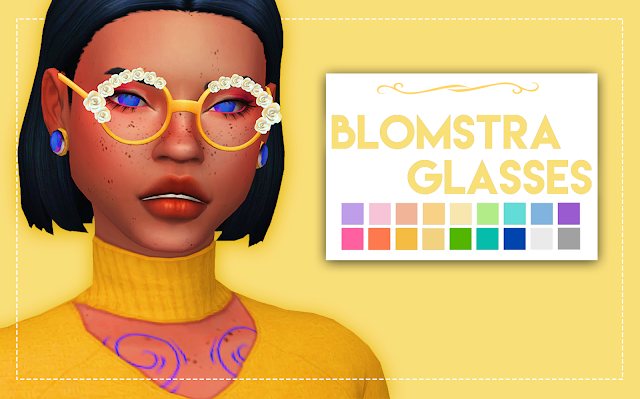 You can use this hair by itself but that’s not really why I created it, I wanted to have a few hairs to use with my separated hairbands, and this is compatible with them! It will work with some hats, but not all since it’s supposed to be used with my hairbands. 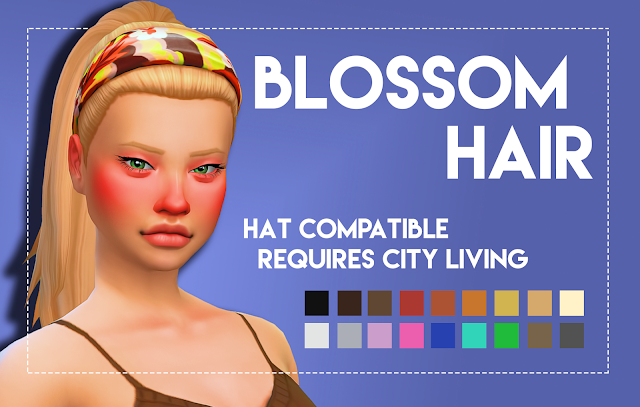 Download the required hairband here.